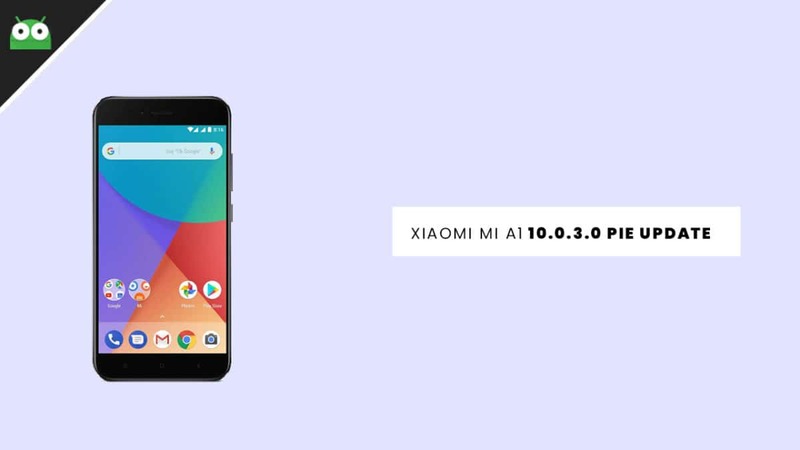 Download and Install Xiaomi Mi A1 10.0.3.0 Pie Update (PKQ1.180917.001.v10.0.3.0.PDHMIFK): Xiaomi Mi A1 has started receiving the latest December 2018 security patch update as an OTA. The new December 2018 Mi A1 Android 9.0 Pie PKQ1.180917.001.v10.0.3.0.PDHMIFK has been released by Xioami. The best part is now users can download the firmware files if they want to install the firmware manually. The OPM1.171019.019.v10.0.3.0 fastbootROM and the Recovery Flashable ROM file are now made available for download. 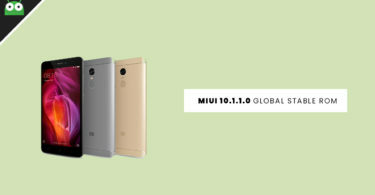 Recently Xiaomi has released MIUI 10 Global beta ROM 8.12.3 Update for Xiaomi Devices and Now Xiaomi Mi A1 is getting Android 9.0 Pie Firmware A1 10.0.3.0. The new update brings the latest December 2018 security patch update to its device. Along with the security patch, it comes with several bugs fixes and stability improvements. 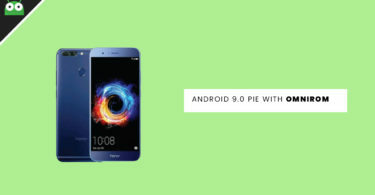 The update also brings all the new Android 9.0 Pie features like gesture-based navigation system, AI-enhanced improvements to the UI, Recent App Switcher and many more. This new update is going to be based on Android 9.0 Pie firmware and it is going to be a beta update. As we have mentioned this before, the update brings the December 2018 security patch update to the device. Other than the monthly security fixes, this update will also bring stability to the device, have performance optimization, and other bug fixes. The full firmware size is very large. This update weighs around 1.18 GB. So we recommend using a stable wifi connection while downloading the firmware. 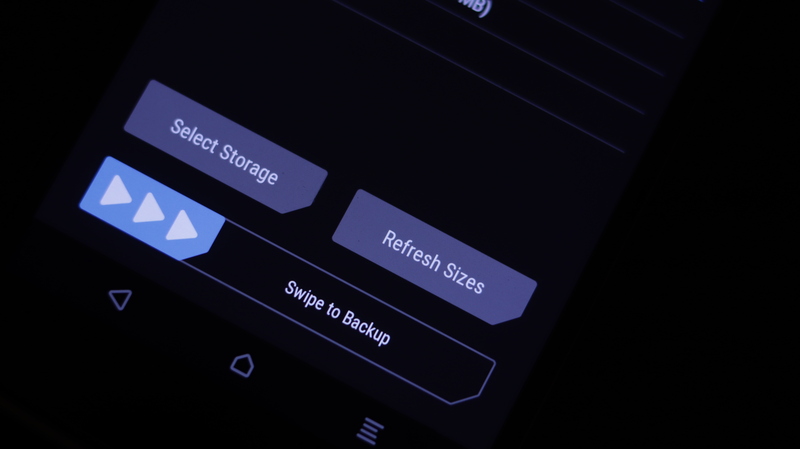 Take a full backup of your device data as everything will be wiped out. The battery charge should at least be 60% to prevent accidental shutdown. Your Xiaomi Mi A1 must have the bootloader unlocked. Your computer must have ADB and Fastboot installed. 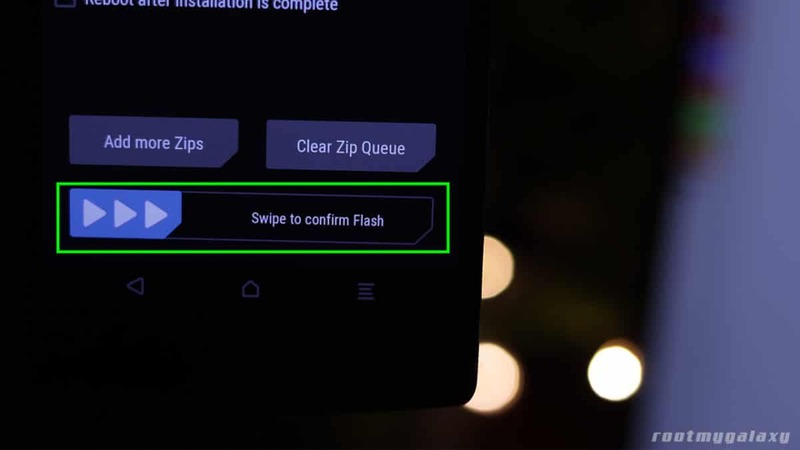 This method is for Xiaomi Mi A1 only. 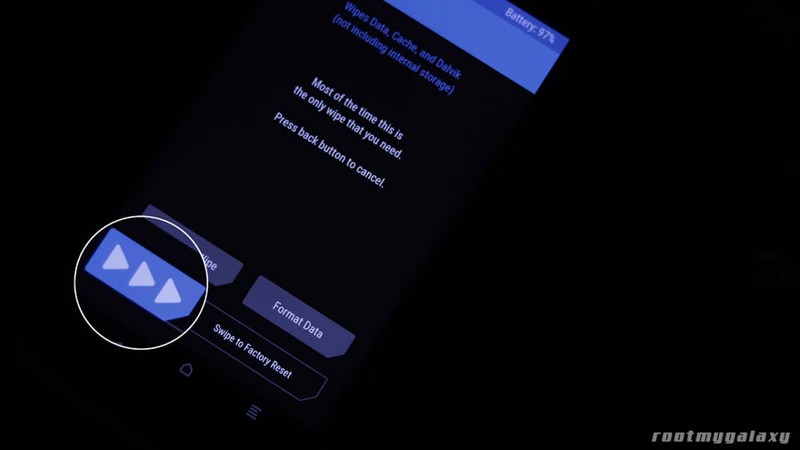 If you perform any of the following steps wrong, your device may get bricked. We will not be responsible for any damage that occurs to your device. So, proceed at your own risk. Now wipe cache & Dalvik cache again and Reboot your device. Download Mi A1 Fastboot ROM from the above extract in a folder where adb is installed.